Sluban India surprises you with wide range of exciting Educational Block Toys. 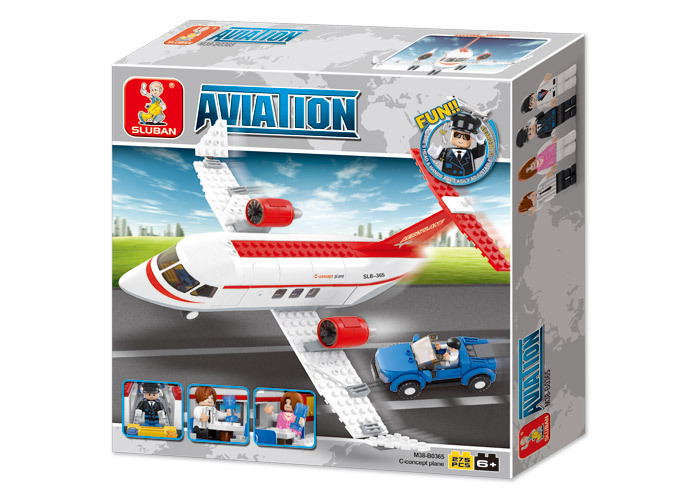 Watching your kids building airplane with the help of Sluban building blocks is fun. While your child learns to build the plane from scratch they also develop their observational and motor skills. 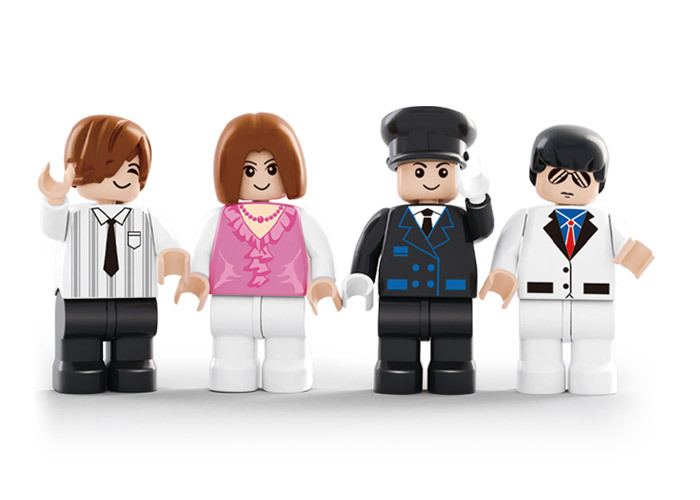 All sluban building blocks game is compatible with all major Educational Block Toys. Sluban set of building blocks game comes with assorted toys which lets your child create interesting game using these Educational Block Toys as different characters. 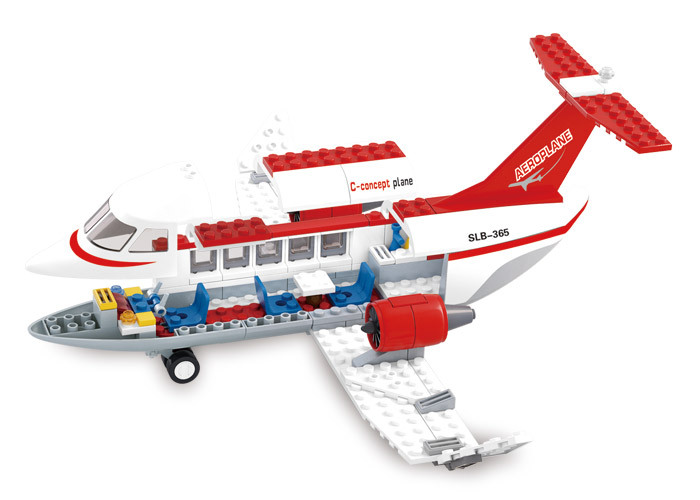 Sluban Educational Block Toy Private Airplane M38-B0365 contains 275 number of building blocks. It is available in red and white colors. 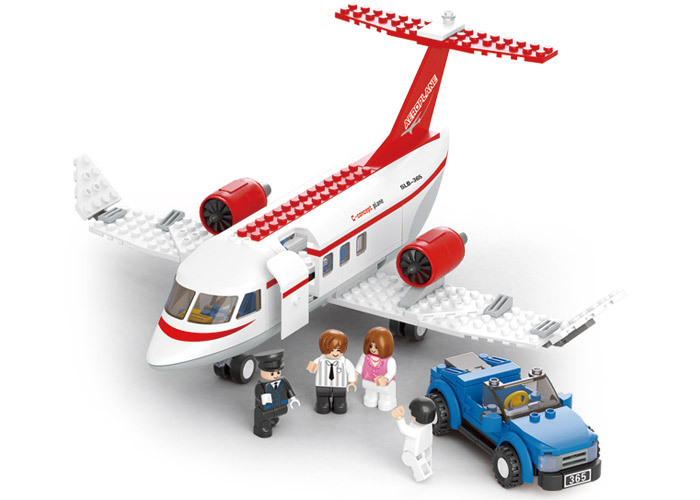 This Aviation Theme based set of building blocks toy has been very popular in Europe.